We, people, have always wanted to fly; one of the best ways to ‘quench this thirst’ is to fly in a hot-air balloons. Since the first experience with the Montgolfier Brothers in the 18th C, people have had this experience all around the world over all kinds of landscapes. With its numerous valleys, fairy chimneys of different sizes and shapes, vineyards and orchards, Cappadocia offers a perfect setting to have this experience. 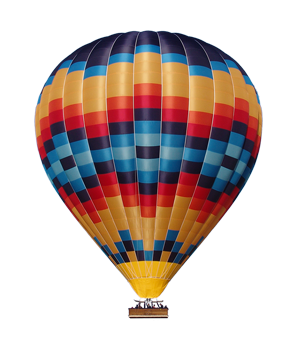 Few things in life can compare to the thrill and exhilaration of a ride in a hot air balloon. Whether you’re 9 years old, or 90 years old, the sensation of being airborne in a beautifully colored hot air balloon cannot be equaled. 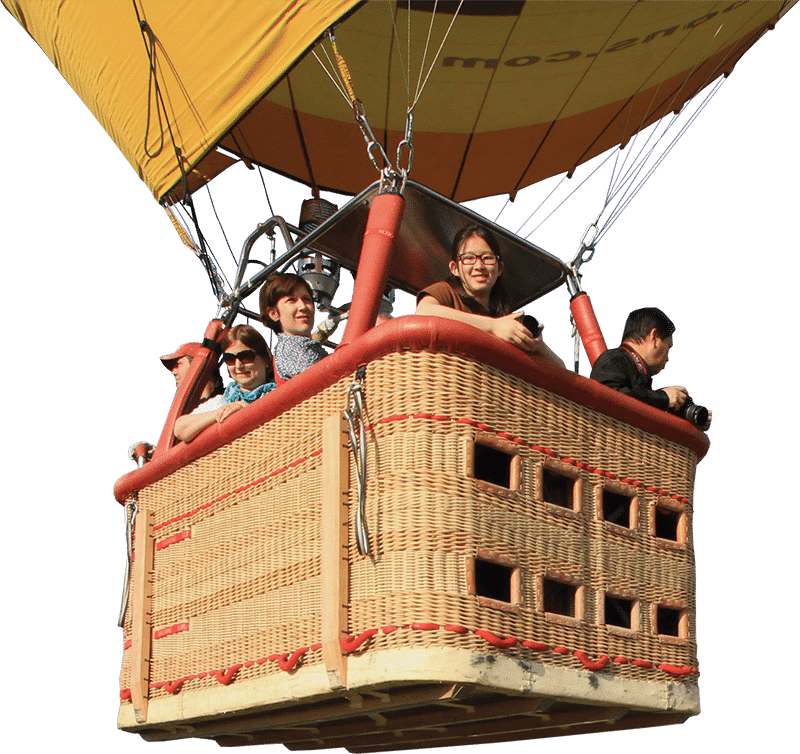 The feeling of floating in an open balloon gondola, suspended by a magical bulbous sphere will allow you to experience a new found freedom totally unlike any other aerial adventure. 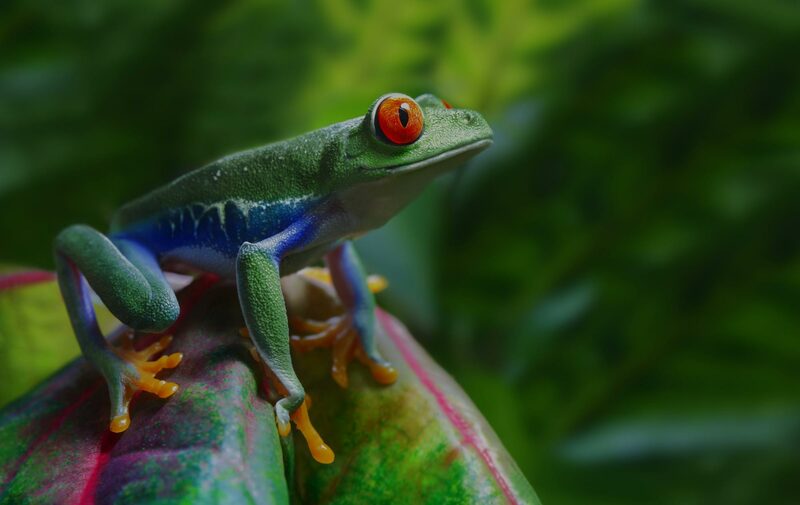 And what can make the experience even more magical than ballooning in the world’s best and most beautiful destination. As a Native of Cappadocia, I have been doing my best to introduce my homeland to travelers as a professional tour guide since 1996, sharing not only the historical facts or natural beauties of the region but also my localknowledge. 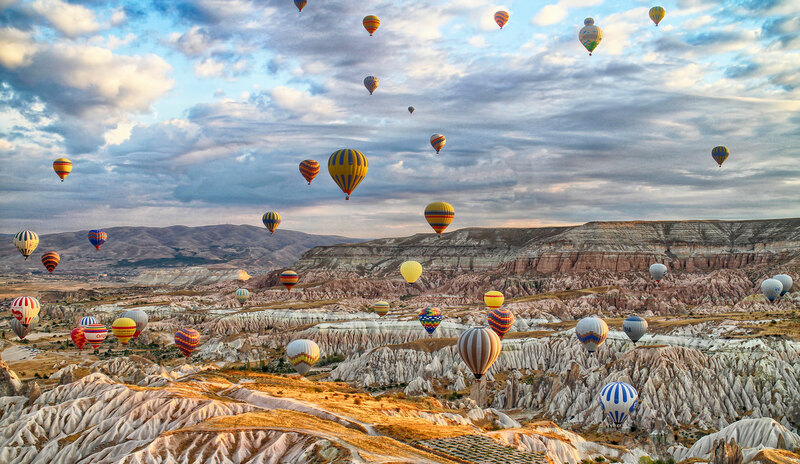 Desiring to add another facet to my love and understanding of Cappadocia, I completed the required training and became a commercial hot-air balloon pilot in 2004. Having been a manager with one of the pioneering companies in the region as early as 1998, I was already familiar with hot-air ballooning, however, honestly, I need to say that there is nothing like being up in the air and floating over the valleys and among the numerous curious rock formations, “fairy chimneys”. And eventually the inevitable has happened and now I am the co-owner and one of the pilots of Voyager Balloons and Atlas Balon. First Time on a Balloon Flight? 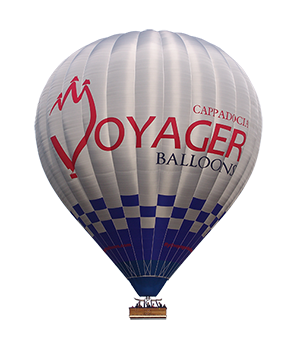 Find answers about your balloon flight with Cappadocia Voyager Balloons. To make your adventure more enjoyable, these balloon ride FAQ‘s explain what you can expect before, during, and after your balloon ride with Cappadocia Voyager Balloons. “Land of beautiful horses” CAPPADOCIA? Cappadocia is famous for its magnificent natural beauty and outdoor attractions. Visiting Cappadocia, the land of a thousand caves, churches and underground cities, is an opportunity to step back in time and experience the Asia Minor of old. From 6000 B.C. to today. Check the history timeline of Cappadocia. How were the churches made? Who built them or carve it? The surrealistic geological formation of Cappadocia is one of the wonders of the world. Check my list of top ten things to do before you leave Cappadocia. Experience the magic of a balloon ride while floating over beautiful Cappadocia. We fly throughout Cappadocia and our personal touch and professional experience will make your flight a memorable event. 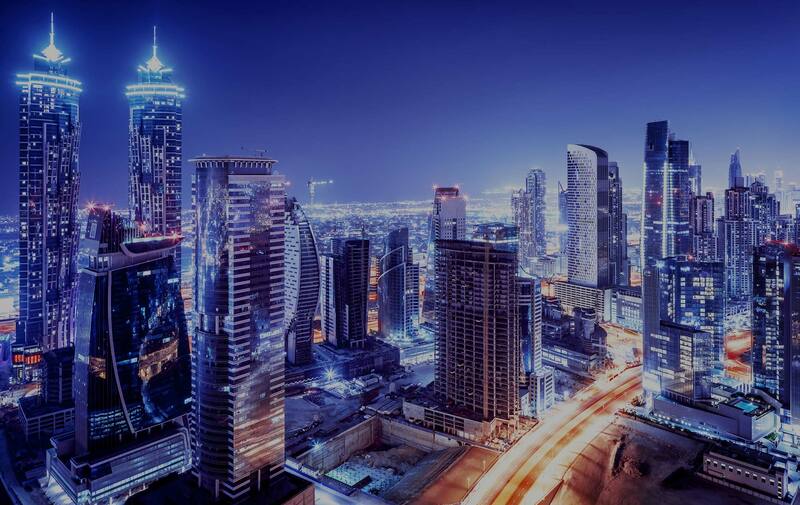 We schedule flights once a day, every day, all year round. My goal is to offer premier Hot Air Balloon Rides for all to enjoy. We strive to make your Hot Air Balloon Ride over scenic Cappadocia a wonderful experience that you will cherish for years to come. At Voyager Balloons, the experienced ground crew and the pilots work hard in harmony to provide a perfect flight and experience over the Red and Rose valleys. The experience is meant to stay with you the rest of your life. Fly with Atlas Balon and feel the experience of a life time over Cappadocia. Atlas Balon, is a small hot air balloon company with only three balloons to offer a boutique style experience over Cappadocia. A wonderful serenity has taken possession of my entire soul, like these sweet mornings of winter which I enjoy with my whole heart. I am alone, and feel the charm of existence in this spot, which was created for the bliss of souls like mine. Enjoy Cappadocia from high above the clouds. It's another winter morning covering clouds all fairy chimneys and rock formations of Cappadocia. One of the difference of Deluxe Flight is the space you have in the basket. Les people in the basket and you enjoy the flight 30 minutes more than all other flights in Cappadocia. People mostly enjoy watching the inflation of the balloons and this an important moment for me let them to watch it. One of the highlights of Cappadocia is Love Valley next to Goreme Town. Flying over this valley between the fairy chimneys makes the hot air balloon flight more interesting and it gives you a feeling like dancing with them. 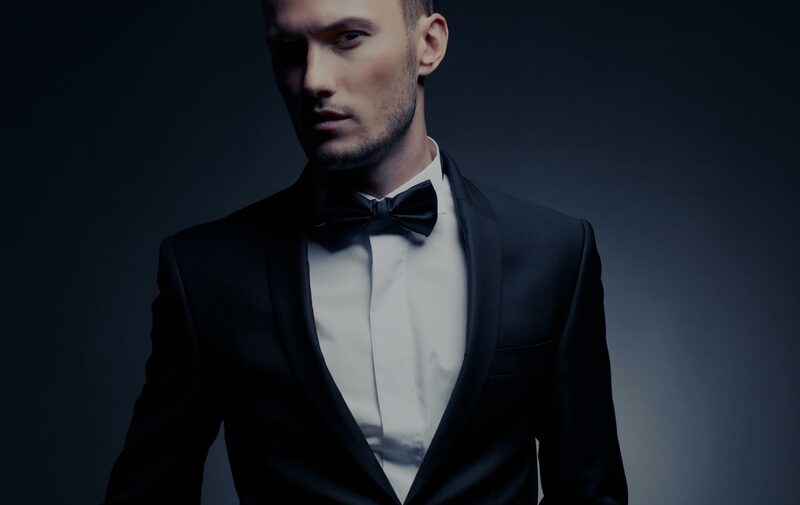 Want to have an unforgettable event when flying? A marriage proposal, a birthday or a family members only flight? We have balloons and baskets of different sizes from 2 people to 20 people and can accommodate large groups to small parties. Please check the various flight types and basket sizes we offer.